The Tamil Nadu government had appealed against the green tribunal’s order. 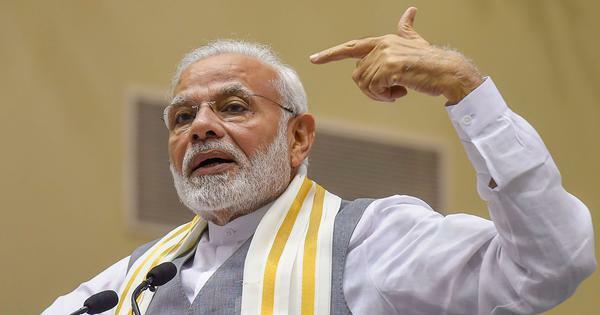 The Supreme Court on Tuesday refused to stay an order by the National Green Tribunal that had allowed the reopening of Vedanta’s Sterlite plant in Thoothukudi, Tamil Nadu, PTI reported. In December, the National Green Tribunal had set aside the state government’s order to shut down the plant. The state government filed a plea against it, arguing that the tribunal had no jurisdiction in the matter. 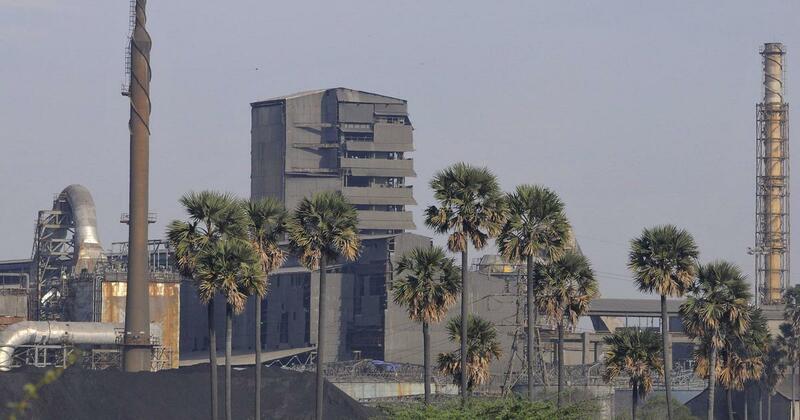 The All India Anna Dravida Munnetra Kazhagam government had decided to shut down Vedanta’s copper smelter days after 13 people protesting against its expansion were killed on May 22 and May 23 last year. Last month, the green court described the state’s order as “unsustainable”, and directed the Tamil Nadu Pollution Control Board to issue a fresh order of renewal of consent for the smelter within three weeks. The board has refused to do so. The top court also set aside the Madras High Court’s order restraining Vedanta from reopening the plant after protests by activists and local groups. The Madurai branch of the High Court had said that the status quo would remain in effect until January 21.